The law firm of Englander Fischer is pleased to announce that attorney Daniel K. Taylor has joined its litigation practice. Mr. Taylor brings with him a diverse legal background, including extensive litigation and trial experience. As an associate attorney with the firm, he will practice in the areas of complex commercial litigation, governmental investigations, class action defense and local government advocacy. He is licensed to practice law in Florida and Illinois. Mr. Taylor is a graduate of The John Marshall Law School, where he served as the Chief Justice of the institution’s Moot Court Honors Society. 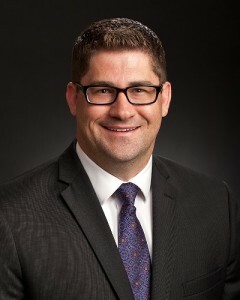 He has also been a trial advocacy instructor at North Central College, his undergraduate alma mater, where he led the university’s mock trial team to its first ever tournament victory.